On 5 July 2010, Estonia switched to a new domain system, which was marked by the submission of the first application for registration of a natural persons .ee domain by Minister of Economic Affairs and Communications Juhan Parts. The new domain system will make Estonias .ee domains significantly more available than they were previously. Individuals and foreign nationals are now able to register domain names ending in .ee and a person can now register more than one domain. An independent body will deal with any charges of domain hijacking. - a regulatory fee will be established for domain names. The amount of the fee for registrants will be determined by registrars on the open market based on competition. Registrars have been accepting applications, which have now reached them. Applications will reach the Central Registry during working hours tomorrow. 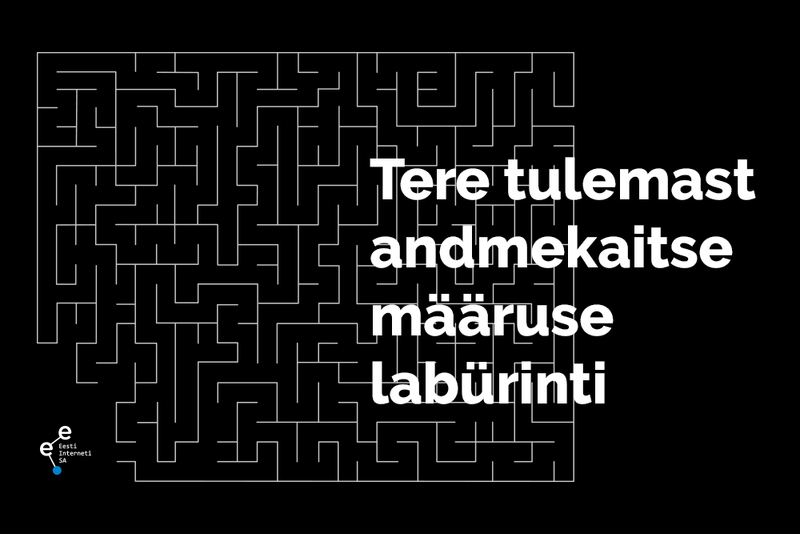 Some registrars were unable to access the Estonian Internet Foundation’s information system. This was due to an error in the Internet routing table, which was beyond the control of the Estonian Internet Foundation and the registrars. Due to the nature of the two-level model, EIF temporarily suspended the transfer of the applications to the Central Registry from all registrars so that clients of registrars who were experiencing connection errors would not be in a unequal situation compared to others. By the end of the day, the routing errors had been corrected and the additional testing of connections had reached the end stage. Registrars will send the applications to the Central Registry during working hours tomorrow, when sending to the Central Registry re-commences.